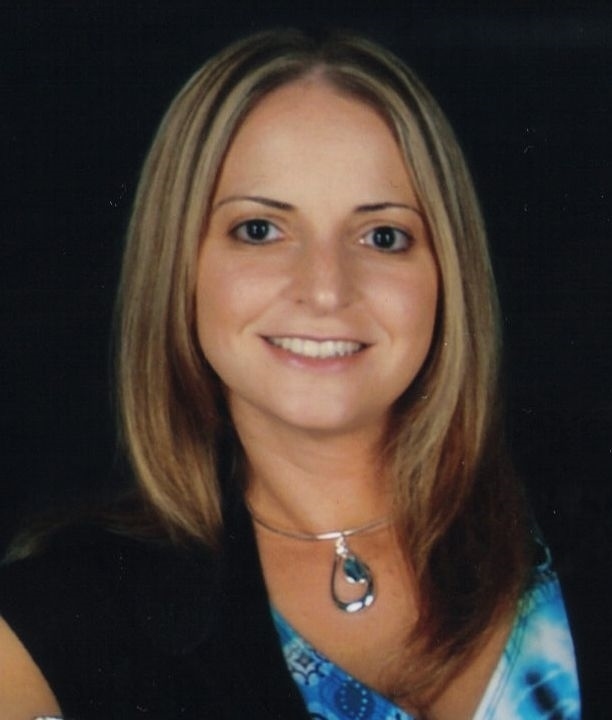 Michele was born and raised in New Jersey. In her mystery novels, she draws from her personal expertise in the area of municipal government, in which she has served for over 18 years in two different municipalities. Michele can be found on her website, Facebook, and Twitter. When I agreed to review Major Crimes I didn’t realize that it was the 4th book in a series! I was so afraid that when I started that I wouldn’t know what was going on. Michele does a great job of keeping the story flowing from one book to the next while still allowing readers to come in at any point of the story. 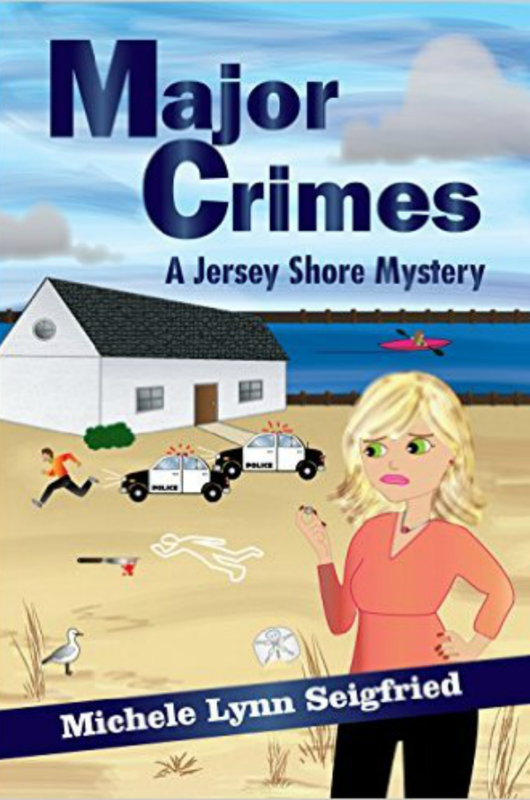 As a matter-of-fact she does such a great job that I want to go back and read the books in the Jersey Shore Mystery Series not because I feel like I need to in order to read Major Crimes but because I want to go back and read about these great characters. As for the story itself, Major Crimes bounces back-and-forth between Chelsey’s point-of-view and Bryce’s, however, it is not done in a way that is confusing or that interrupts the story. On the contrary I actually liked reading parts from Bryce’s point-of-view, it was very refreshing. I would have to say that my only complaint about Major Crimes is the end, Michele left it on a cliff hanger for the 5th book! How could she have the ex there wanting to get back with Chelsey for their daughters sake, the boyfriend that Chelsey is trying to break-up with because he’s never around there telling her that he just sold his restaurant for millions to spend more time with her and that’s why he hasn’t been around, and then Bryce there with something important to ask Chelsey and just has her kick them out and shut the door to make her daughter a PB&J. How can you do that to us?! Seriously I loved the book and I loved the ending and I can’t WAIT for the 5th book!